Hilary H. Lane, a Houston native, graduated from the University of Texas at Austin with a B.A. in American Studies and Government, with minors in Spanish and Social Work. A graduate of Tulane University Law School, Hilary joined the Texas Bar in 2013. While in law school, she was an active member of the Tulane Journal of International and Comparative Law, serving as the Executive Editor, and was honored to have two articles chosen for publication by the Journal. Hilary also served as a student attorney as a member of the Juvenile Litigation Clinic, working to defend juveniles in New Orleans. 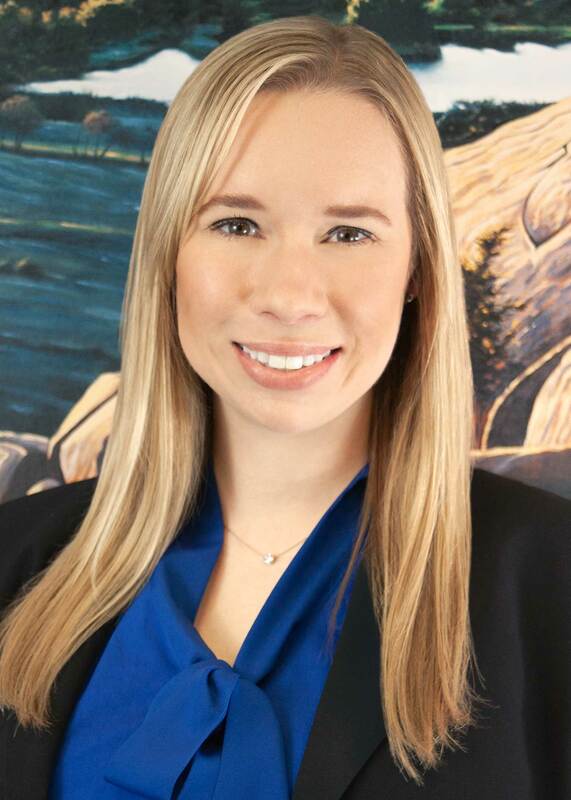 Hilary is currently serving as a Board Member of the Disability and Elder Law Attorneys Association. When Hilary is not practicing law, she enjoys running and barre classes, trying new and interesting restaurants with her husband, Don, and rooting for her beloved Texas Longhorn football team.